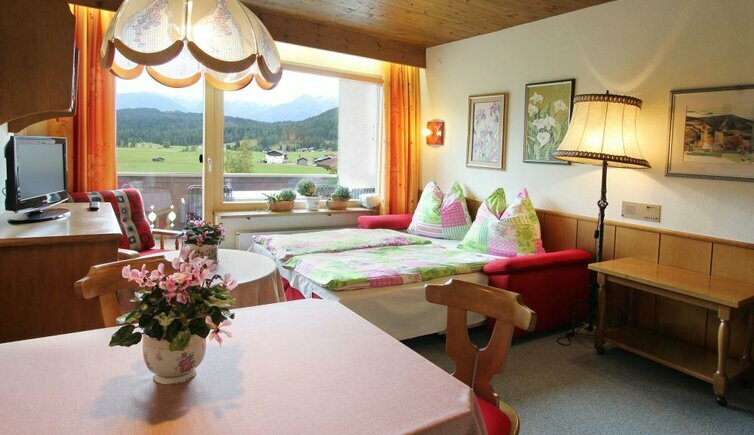 Our three star holiday apartments are comfortably furnished in Tyrolean style. 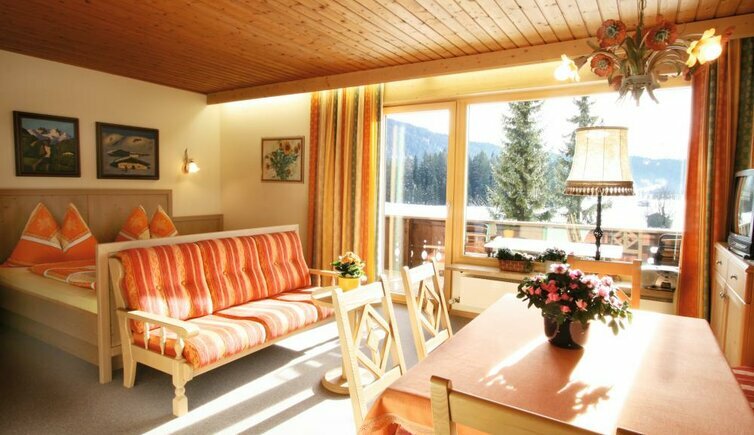 All flats face south and have either a balcony or a terrace with fantastic panoramic view on the Tyrolean alpine world. Conquer superb peaks, discover picturesque valleys by bicycle, experience endless cross-country ski-tracks, celebrate traditions and enjoy with all your senses. 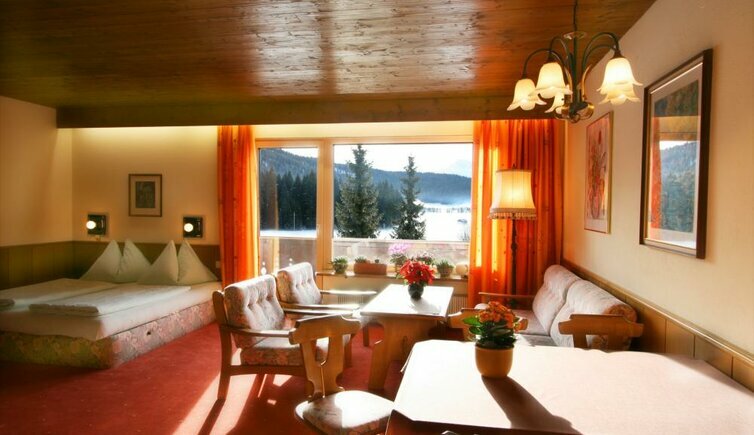 Experience the manifold opportunities in the heart of the Alps, in the Olympia Holiday Region Leutasch-Seefeld. 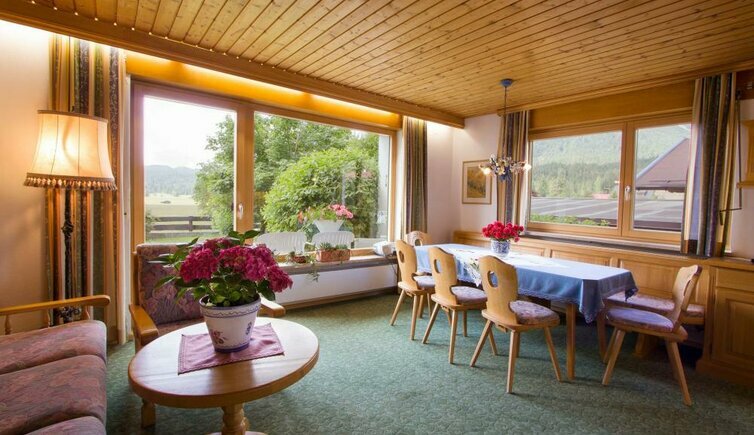 Internet access, Telephone, fully equipped kitchen with a stove (4 hotplates), Baking oven, coffee machine. Variety of laundry i.e. bedding and table cloths as well as towels are available. All apartments have an internet access! 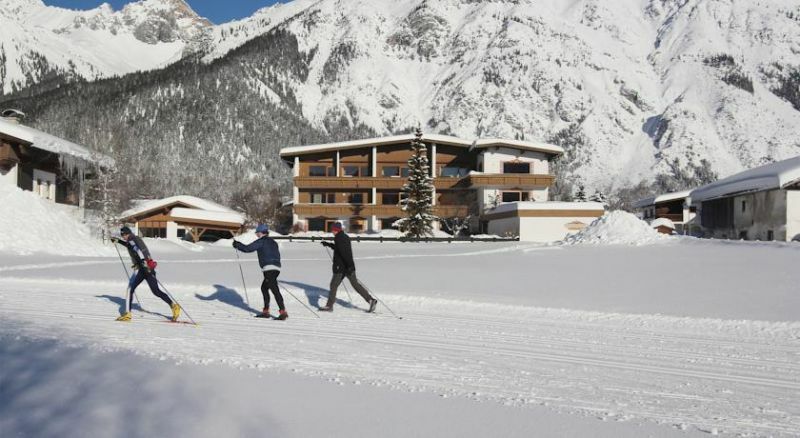 Our guests have free access to the Finnish sauna, fitness room, playground, barbeque area as well as garden chalets. Apartments Nr. 2,3,5 and 6 have a separate bedroom. Apartments Nr. 2 and 3 are wheelchair accessable! The Apartments have 2 separate bedrooms. Apartment 1 is suitable for wheelchairs! 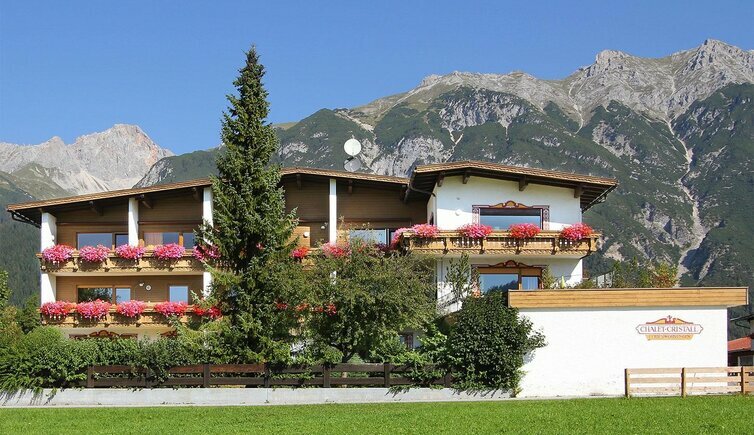 - All apartments have an internet access! 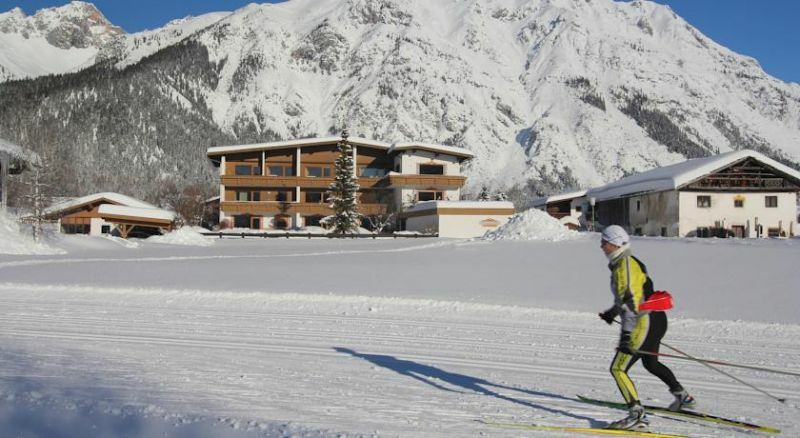 - Our guests have free access to the Finnish sauna, fitness room, playground, barbeque area as well as garden chalets. Very good accommodation. Good for sightseeing. Great room. 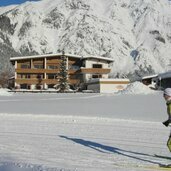 Obern 29a - A - 6105 Leutasch 1200 m a.s.l. 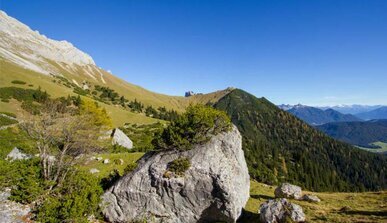 Enjoy the unspoilt nature and peace amidst the unique landscape between Wetterstein and Karwendel. 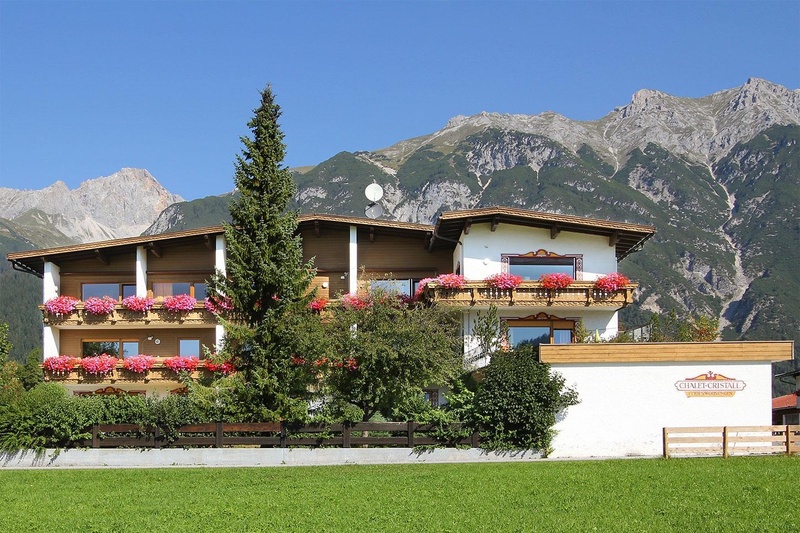 Chalet Cristall - Chalet Josi (Leutasch) is responsible for the content of this page.